CBD Pain Relief Lotion – How Does It Help? - Skinfully Rich CBD Lotion, CBD Creams, CBD Drops & Premium Skin Care Lotion, oil, French soap | Cannabidiol CBD Hemp Professional Grade Products No THC! 100% Organic! Handcrafted, All-natural Skin & Body Care! Cannabidiol or CBD is a compound derived from hemp or marijuana with numerous health benefits. Unlike how this compound is mostly perceived as a narcotic drug due to its association with marijuana, it doesn’t have intoxicating properties and is not illegal. 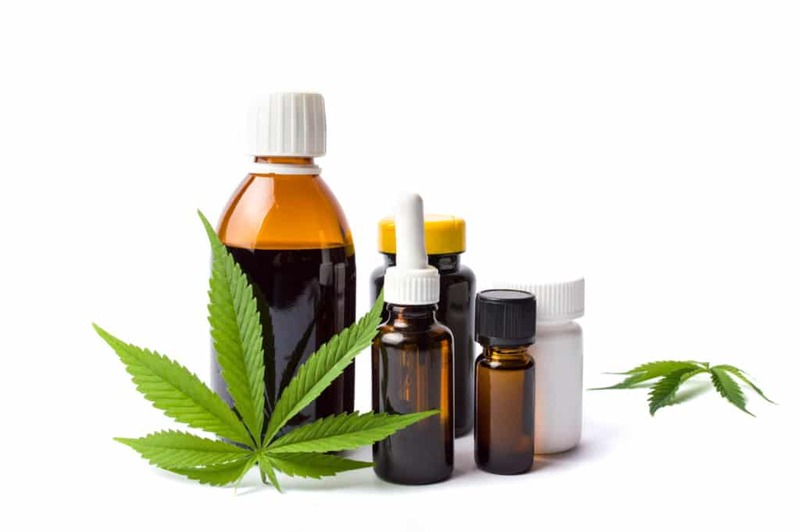 CBD is the non-psychoactive cannabinoid of marijuana that has recently gained a lot of popularity due to the health benefits it offers and its effectiveness in medical treatments. From counteracting anxiety and depression to being used in pain relief lotions, CBD is being used explicitly for a number of health issues. While a lot of patients didn’t earlier prefer CBD-rich products for medical treatments, the truth is that it is a non-psychoactive compound. This fact is now widely known. In fact, this is the reason it has become an attractive option for those suffering from problems like inflammation, pain, anxiety, psychosis, seizures, spasms, and other conditions. There is sufficient evidence in scientific and clinical research about the effectiveness of CBD and the potential it has for treatment of conditions like arthritis, diabetes, chronic pain, PTSD, schizophrenia, depression, alcoholism, antibiotic-resistance, epilepsy, and other neurological problems. The anti-cancer properties of CBD are also under investigation at different academic research centers in the U.S as well as other countries. Research even suggests that CBD is safe even when consumed in high doses. Skinfully Rich endeavors to bring the best and most effective 100% organic topical and oral products for skincare and pain relief to its customers. The inclusion of all-so-famous and effective CBD Hemp Pain Relief Lotion in their catalog has made lives for a lot of people easier. CBD Hemp Pain Relief Lotion by Skinfully Rich can be safely used on hands and body. It has invigorating ingredients like eucalyptus, peppermint, lemon and rosemary with CO2-extracted premium CBD Oil and Hemp Seed Oil. These ingredients work together to provide pain relief to those who are suffering. This pain relief lotion has benefited hundreds of patients already. If the pain in a particular part of your body is what keeps your awake throughout the night and disturbed during the day, CBD Hemp Pain Relief Lotion for you. There is no harm in trying, after all. Your body produces some cannabinoids naturally through two receptors known as CB1 and CB2 receptors. The CB1 receptors are present in the whole body but their primary storage is your brain. In addition to other functions, the CB1 receptors in your brain regulate your body coordination and movement, thoughts, emotions, pain, and appetite. CBD products like pain relief lotions compel the human body to make more and efficient use of the natural cannabinoids in it. It is a natural way of relieving stiffness and pain in addition to thwarting anxiety and several other problems mentioned in the beginning. As mentioned before, CBD is not harmful even when it is consumed in high doses. However, there could be minor side effects such as fatigue, diarrhea, or a loss of appetite. These problems are usually one-off instances and can be simply treated by lowering the dosage until you recover. So, what are you waiting for? Order your CBD pain relief lotion now and beat the pain!